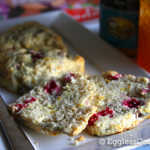 Find recipes using fresh/frozen cranberries in this page. 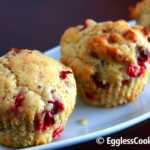 Check out recipes using dried cranberries here. 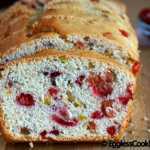 This bright orange hued bread studded with ruby red cranberries is sure to please both the eyes and taste buds of your guests this Thanksgiving. 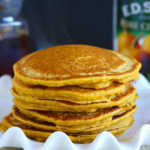 The orange hue of these vegan pumpkin pancakes will give a bright start for any gloomy day. 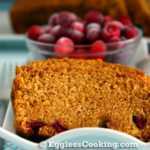 Go ahead and use sweet potato puree if that's all you have. 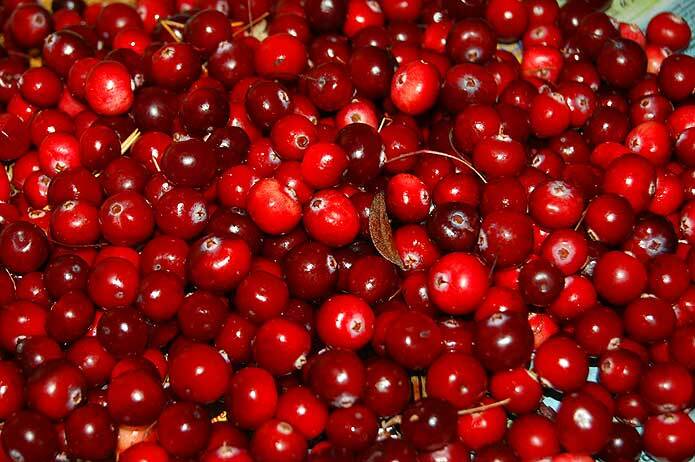 Mix in some (vegan) chocolate chips or cranberries to make it even more special. 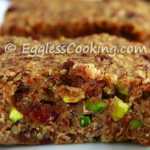 Quick and easy to bake, this vegan scone recipe can be adapted to suit your taste by substituting cranberries with your choice of berries. 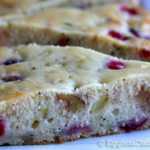 Easy to bake snack cake using fresh cranberries and zucchini. 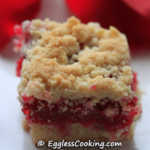 This recipe is perfect if you are baking for a small gathering, especially for a bunch of kids.